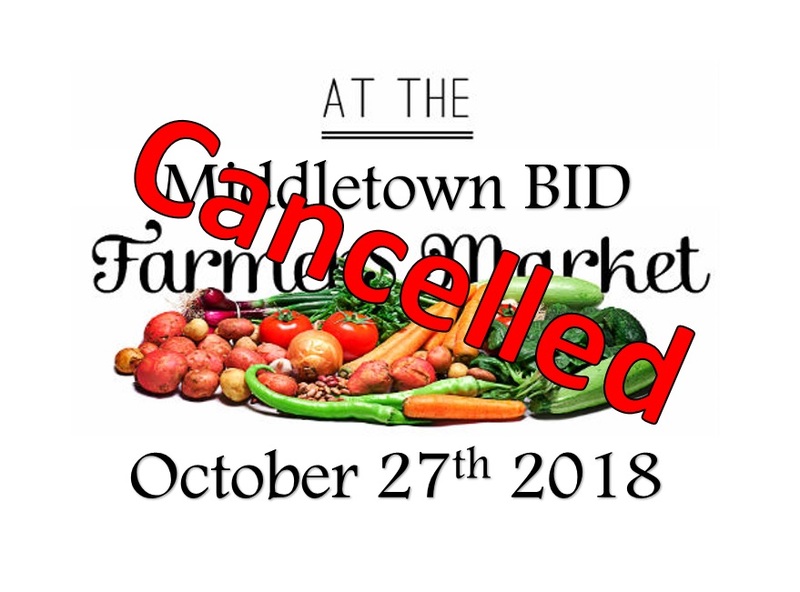 We are sorry to announce our final farmer's market has been cancelled due to the expect weather tomorrow! Sorry folks! 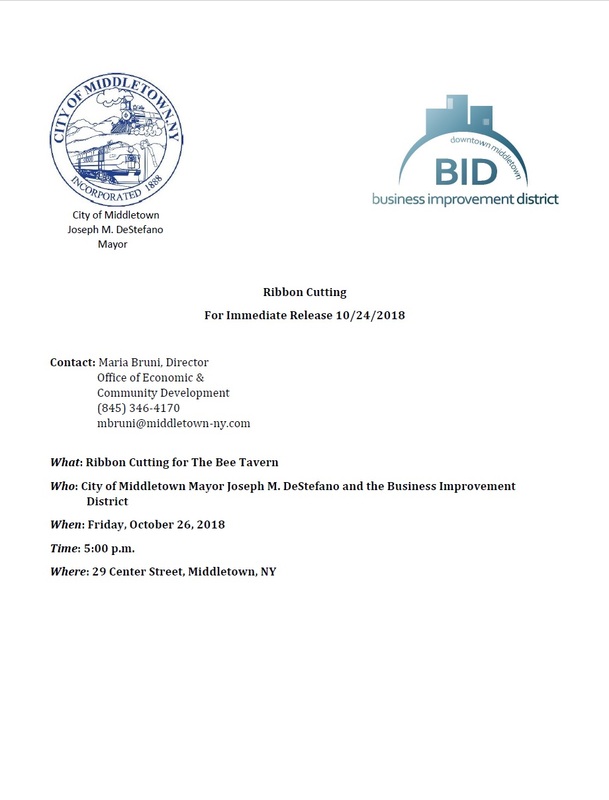 We hope to see you for the Ribbon Cutting on October 26th at 5 PM for the Bee Tavern! 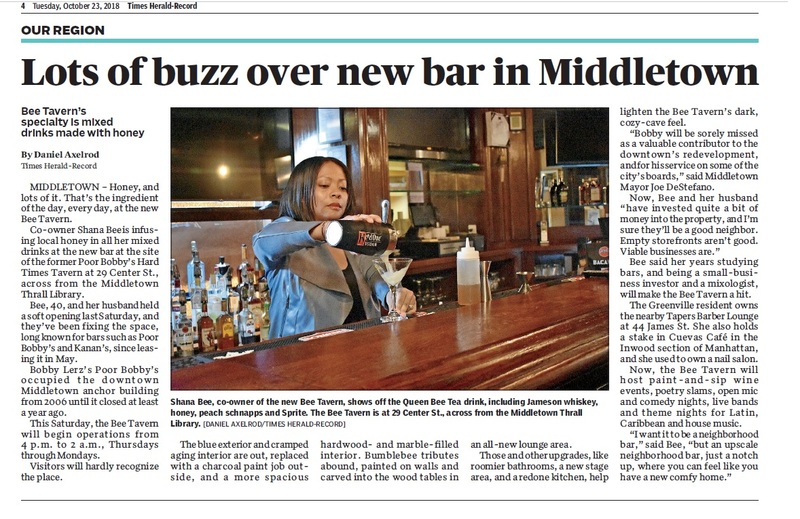 A Great article about The Bee Tavern! 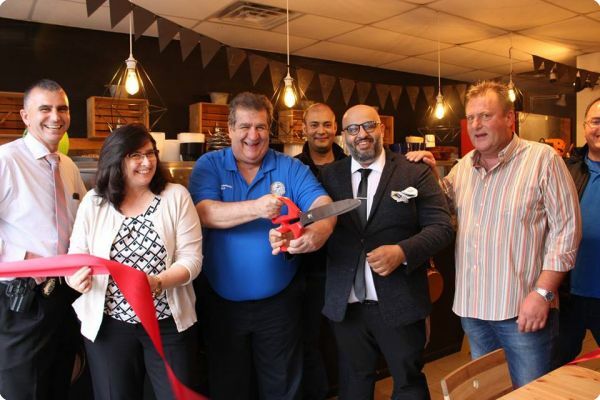 Ribbon cutting ceremony for Let's Falafel & grill, a new Mediterranean Restaurant located at 20 East Main Street! Taken October 11th 2018! 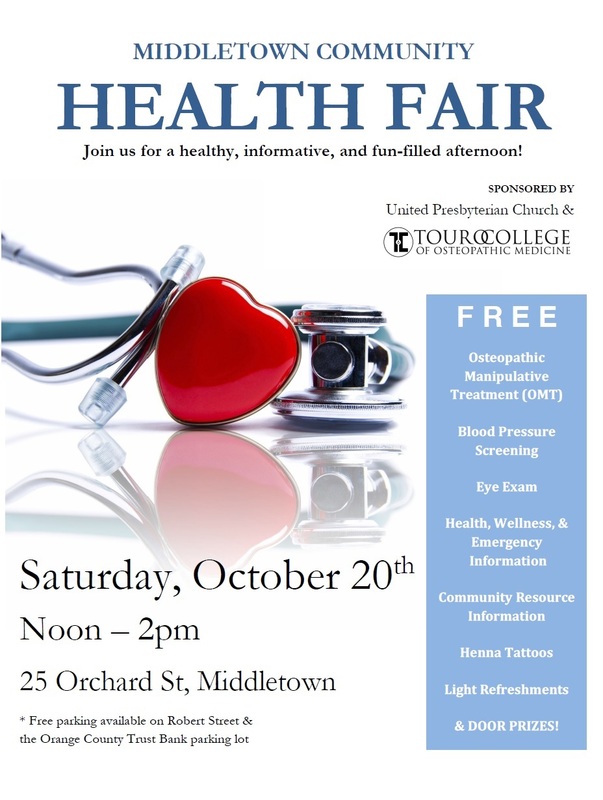 We hope to see you at the Middletown Community Health Fair. Taking place Saturday, October 20th! 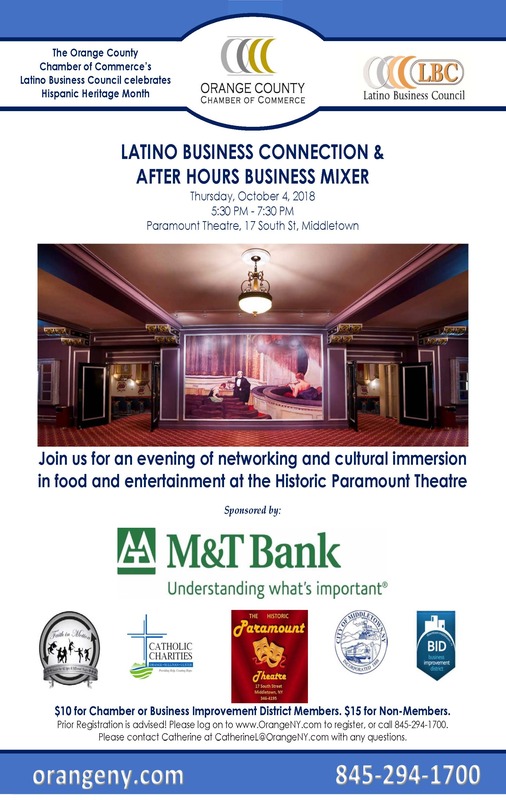 Photos from The Latino Business Connection & After Hours Mixer, from October 4th 2018 at The Paramount Theatre. 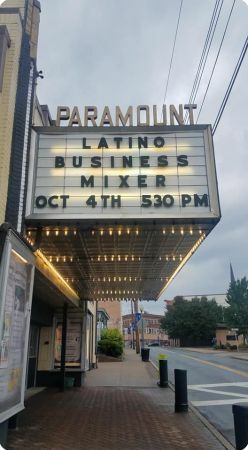 Many thanks to the BID Businesses that particpated, including Olivia's Empanadas, Taco Factory& The Paleteria Ice Cream & Coffee Shop! 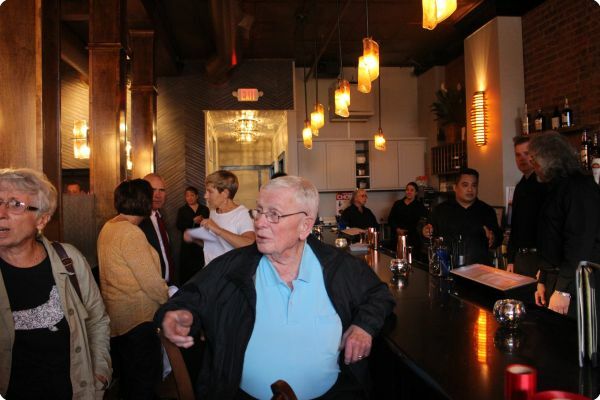 Ribbon cutting and official opening for J’s Place located at 39 West Main Street. J's Place features a full bar and tapas menu. Taken October 4th 2018. Welcome to the Neighborhood! 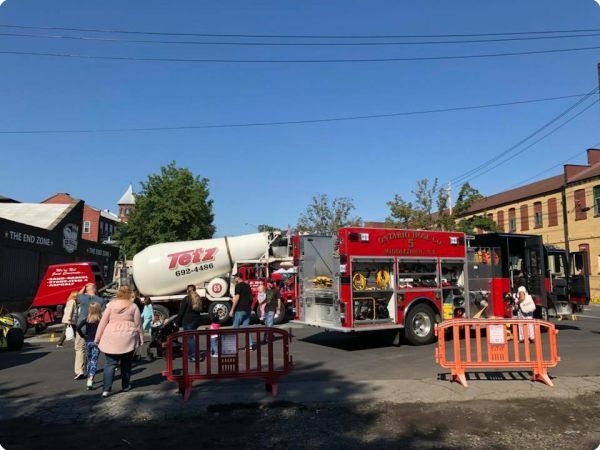 Take a look at the pictures from the 2018 Touch-a-Truck! Big thanks to all the organizations that participated. Tomorrow, Wednesday, October 3rd is National Coffee with a Cop Day! 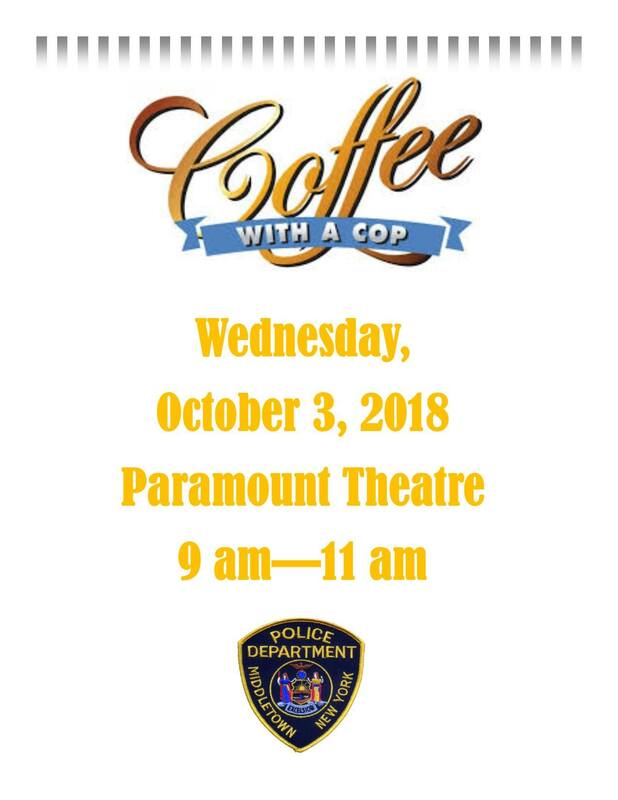 Please join Chief Ewanciw, his Administrative Staff, and other City of Middletown Police Department- NY personnel for a free cup of coffee at the Paramount Theatre of Middletown on South Street, from 9 am - 11 am. This is a great opportunity to meet the officer's who patrol our great city and discuss any community concerns you may have. We hope you join us for this wonderful event! 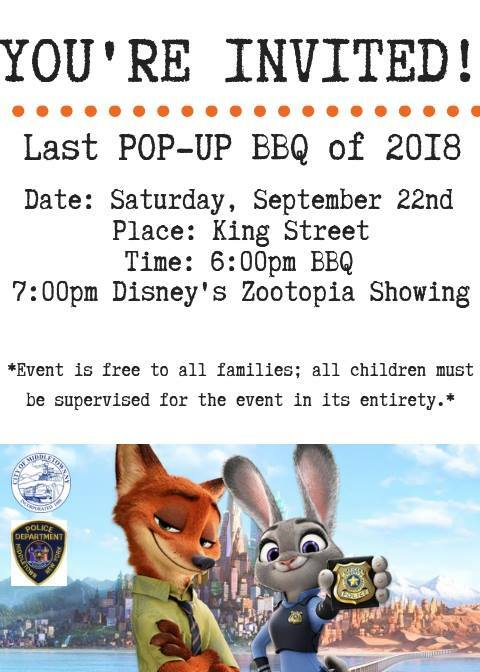 The City of Middletown Police Department, along with Middletown Recreation and Parks, and the Middletown Fire Department invite you to join our PBA Sponsored BBQ and Movie night! This event is free to all families. Join us at 6 pm for a night of food and fun on King Street with a showing of Disney's Zootopia at 7 pm. It will be a great time for all! Summer Concerts continue on September 7th!